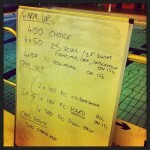 This week’s pair of coached swim sessions – some sprinting and some endurance work. 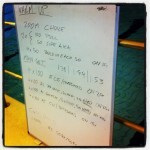 This week’s pair of coached swim sessions – a mix of pace and pull buoys. 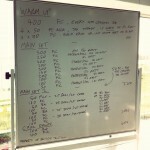 Two more coached triathlon swim session from the week June 17th – June 23rd 2013. 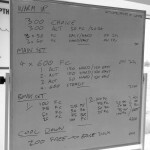 This week’s coached swim sessions – some descending sets and some mixed pace work. 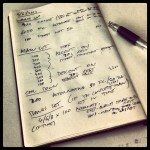 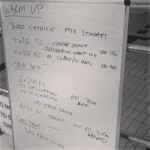 This week’s swim session – only one, an endurance set centred around a pyramid. 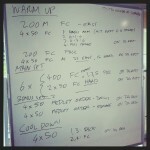 This weeks swim sessions, threshold swimming on a turn around time and some mixed pace endurance work. 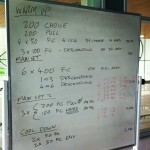 This week’s pair of swim sessions – a mixed pace set and a long endurance session with paddle work. 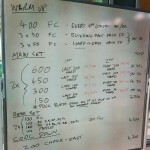 Two swim sets from triathlon club sessions I coach.